Looking for pipe relining services in Flicksville, PA? Sewer problems are hazardous to both the environment and your health. Whether you have a cracked pipe or fracture Rooter-Man provides all sorts of the pipe relining and trenchless rehabilitation services. When pipes can be relined it helps you save from having to dig up the whole pipe. Metal piping begins to deteriorate from the moment its put to service. Pipe relining, otherwise known as trenchless rehabilitation, includes construction methods such as pipe bursting, cured-in-place pipe, slip lining, thermoformed pipe lining, and other methods for the repair, or replacement of existing pipes which are buried in and around structures without excavation, or very minimal excavation. Slip lining, or thermoformed pipe involves pulling a new liner into an existing pipe, then applying pressure or heat to force the liner to fill the pipe. 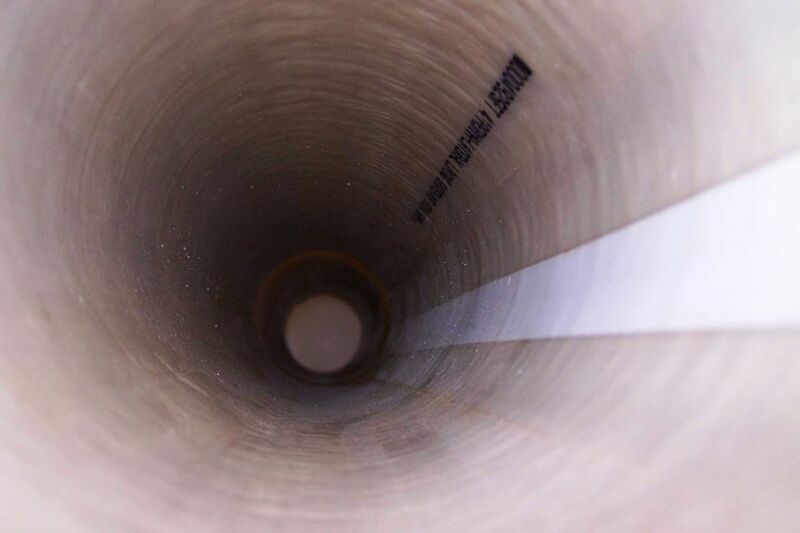 Cured-in-place pipe relining utilizes curable resin to form a pipe within a pipe. Why Would We Advise You To Reline Your Pipes Rather Than Replacing Them? Pipe relining can fix pipe leak problems without excavating. It is cost effective in comparison to the replacing the pipes. Relined pipes can last over 50+ years! Pipe relining is an eco-friendly solution that creates nothing for landfills or for recycling. And by renewing old corroded pipes through relining it prevents toxic metals from seeping into the ground causing pollution. Pipe relining not only helps you get rid of the pipe leak problems, this process makes sure that this doesn't happen again for a very long time. Relined pipes can last over 50+ years! With the technology we use at Rooter-Man, we make sure that your problems are solved once and for all. Rooter-Man has over 40+ years of experience, contact us today for more information on getting started on your pipe relining project. No job is too big or small for Rooter-Man.